Want the sounds of Athens? 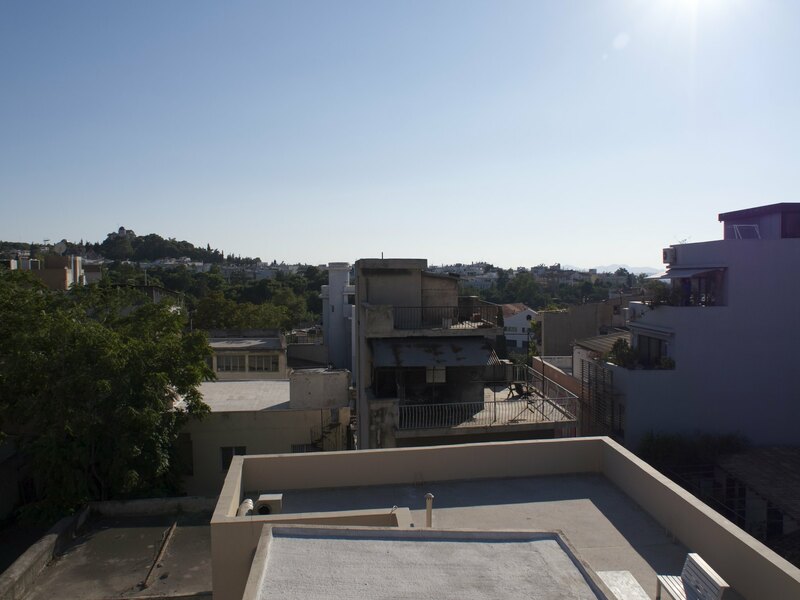 The Athens Rooftop sound effects library delivers 9 long ambiences recorded from different perspectives, and at different times of day – from calm mornings to busy days and nights. In order to capture Athens' soundscape in all its nuances, very low-noise Neumann Microphones and Sound Devices Recorders were used to record long takes (between 8 and 21 minutes each) totaling to over 2 hours of audio. The recording location was a two floor rooftop on a three storey building above a very small street with no nearby traffic that allowed recording the city with some distance from above: Traffic, restaurants, bars, construction work, birds – in some evening recordings we hear crickets in the distance, in some day recordings the AC of a neighbouring flat is running. Most of the recordings can also be used to represent a general city ambience, while some takes include specific regional sounds like Greek walla, churches and cicadas characteristic for the Greek capital. Categories: City Life, Environments, Industrial, World Sounds.